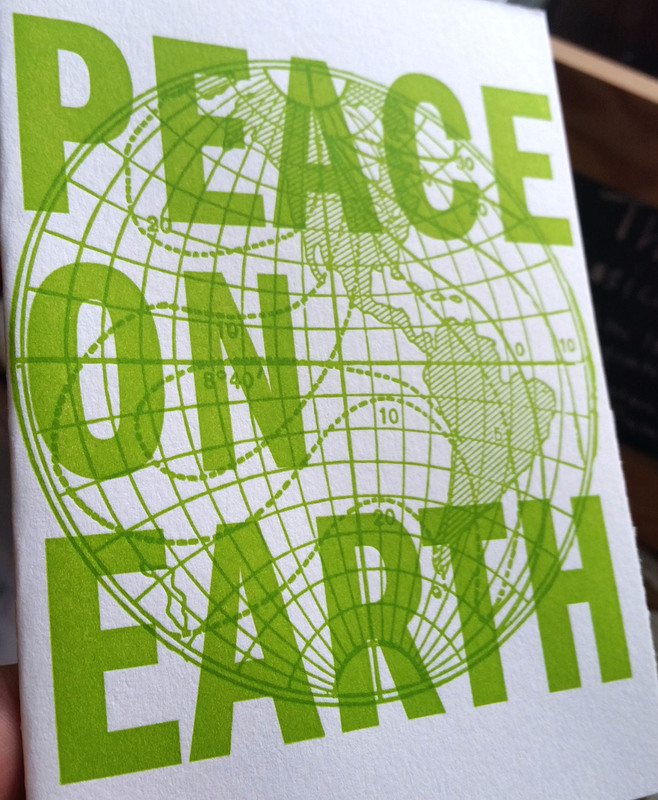 Wednesday, December 12, 6 to 9 p.m.
Print your computer-based designs as letterpress prints, just in time for holiday cards! Photopolymer plates are very hard plastic printing plates made from computer files, allowing for digitally-rendered designs to be beautifully letterpress-printed. We will make your designs into photopolymer printing plates and then print them on the Vandercook SP-15 flatbed printing press. $90, limited to 5 participants. All supplies included. You keep the plates.